If you have something to do with gadget stores, you should probably know a role of technology these days. It has a great impact on various spheres of life and it turns out that the best promotion ever can be done exactly on the web. For this reason, more and more people build online-projects to present their business and, without a doubt, this is a right thing to do. 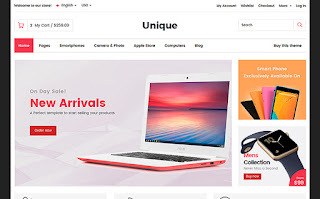 If you are in search for something that can speed up the process of creating and customizing your future website, you should not pass by this collection of the best themes for gadget stores. They will provide you with a unique chance to build a fully-functional site that will draw the attention of all admirers of state-of-the-art technologies. a wide variety of widgets and plugins to ensure that users will be satisfied with their shopping on the Internet. 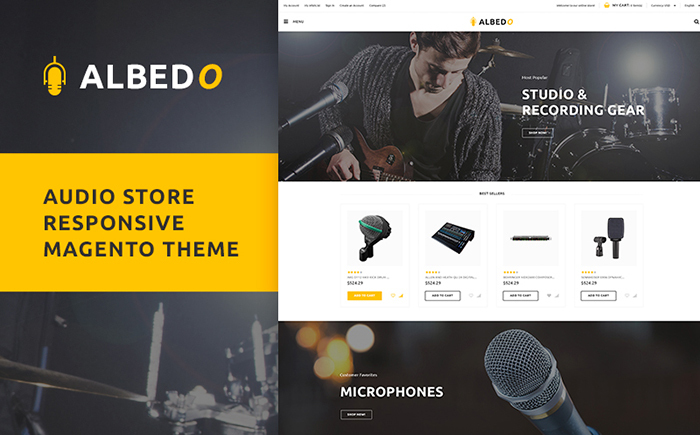 Albedo is a flexible template that comes together with a well-structured design and excellent functionality. With the help of the newsletter subscription pop-up, your customers will be aware of the fact that it’s possible to get updates on your goods directly on their emails. In addition to this, multiple sorting options will allow them to speed up their search and find the desired products within seconds. 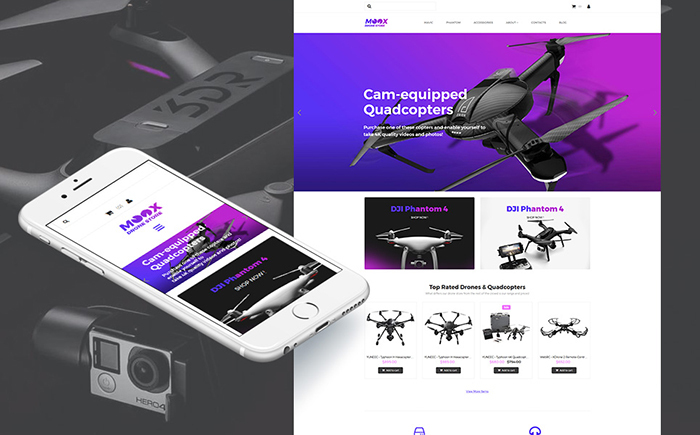 Actually, this outstanding template is one big reason to create a website presenting your high-quality gadgets. A wonderful video integration will make it possible to present your assortment using some visual tricks, while a great multi-language support will allow you to become well-known all over the world. A vibrant theme that will certainly catch the fancy of your core audience with its thrilling design made in black, pinkish and green hues. A vast number of product badges will help you to highlight the most popular products and present the hottest offers. 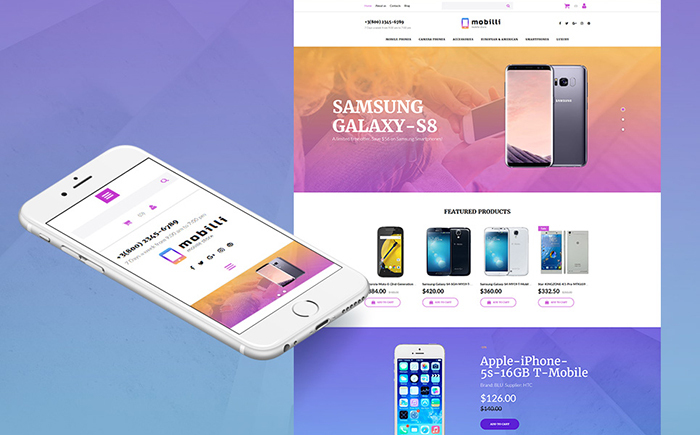 Furthermore, in order to simplify the process of shopping, this template comes equipped with the stunning mega-menu. 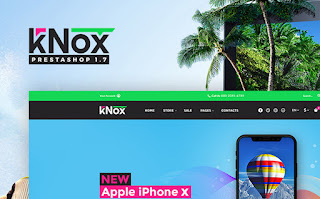 Moox is a wonderful template that will brighten up your existing website or create a revolutionary appearance for a new one. Using a fully-featured blog integration, you will be able to describe your assortment in the smallest details. Moreover, a wide variety of background options will help you to spice up the look of your website and always keep users engaged. 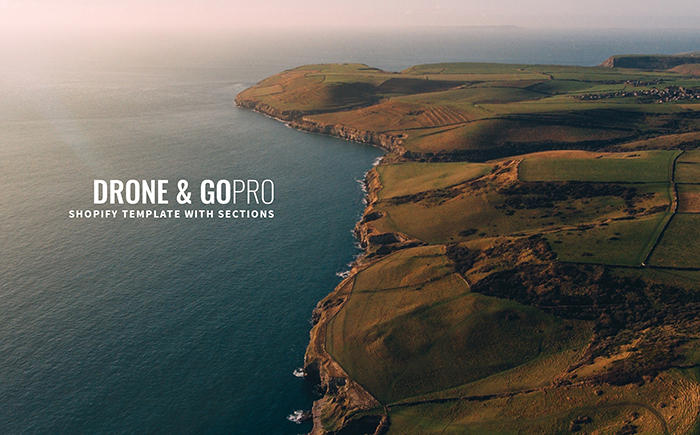 A brand new template that includes a plenty of amazing features that you have never dreamt of. In order to make you feel at ease with adjusting the appearance of your website up to your needs, this theme includes a feature-rich Elementor builder. 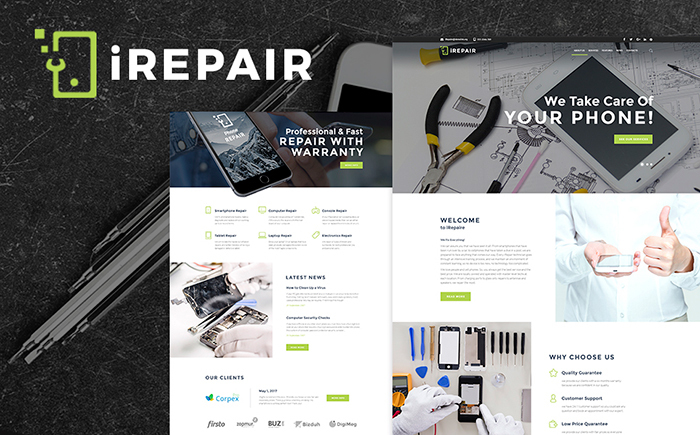 In addition to this, there is no need to look for topical images on the Internet because iRepair comes pre-loaded with 15 pictures perfect for such kind of the website. 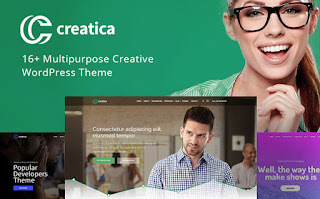 Creatica is a sparkling template that will easily turn your website regarding gadgets into an extremely well-known template. A gorgeous Revolution Slider will give you a plenty of additional ways of presenting content, while a lot of page variations will freshen up your online-project at their best. 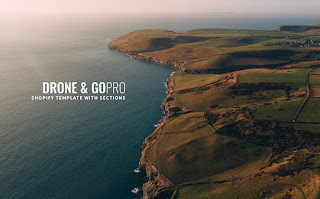 An admirable template which name speaks for itself - it has an innovative design and high-rate functions. With the help of the mega-menu, you will be ready to structure your goods and divide them into multiple categories, while using an attention-getting carousel slider, you will certainly impress every visitor of your website. If you want to make your products turn into the most popular and widely-sold on the web, you should definitely set eyes on this powerful theme. 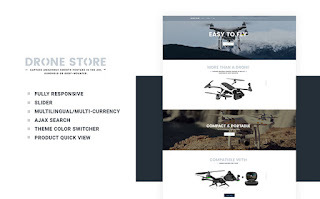 It will be possible to showcase your goods using videos, slideshows, and galleries. 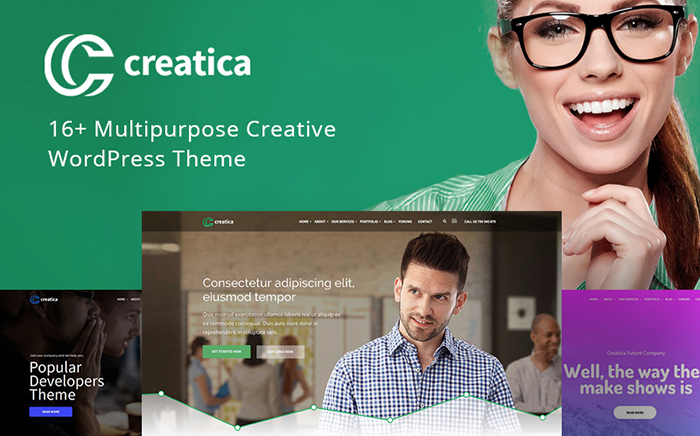 Moreover, you can easily modify your homepage and make it look as your soul wants. A stunning theme that includes a wide variety of marketing and administration tools to make your drone store fight off all of your competitors. With the help of Product Quick View, it will be quickly for customers to choose the desired product, while a fully-fledged Ajax Search will turn a looking-for decidedly easier. 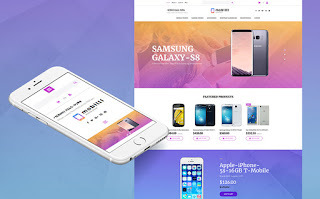 Mobilli is a remarkable template that will spread the word about your goods with no hassle. A multi-language support will let people from various countries be aware of your assortment and offers, while a great animation and video integration will catch the eye of your target audience. 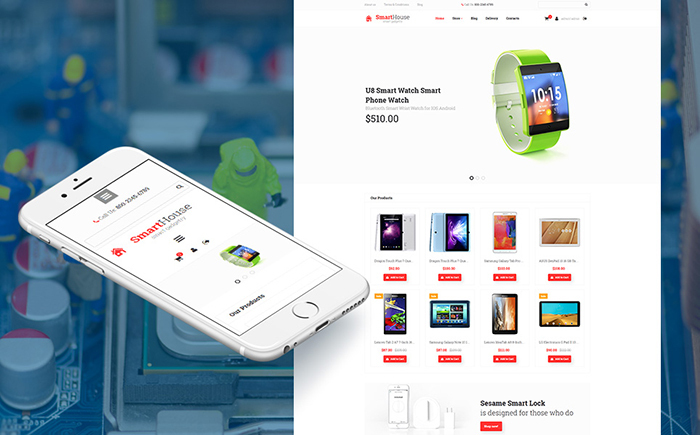 Do you think that these templates will allow you to be the king of gadgets on the web? If your answer is yes, then don’t lose your time and start building a website without any delay. Without a doubt, you will start getting positive results in leaps and bounds. We wish you the best with your website and thanks for reading! You once shared an app for making or design logo then, i can't remember please share me the download link and also help me with the best apk tool for photo editing and cartoon picture design.. I will be very happy sir.